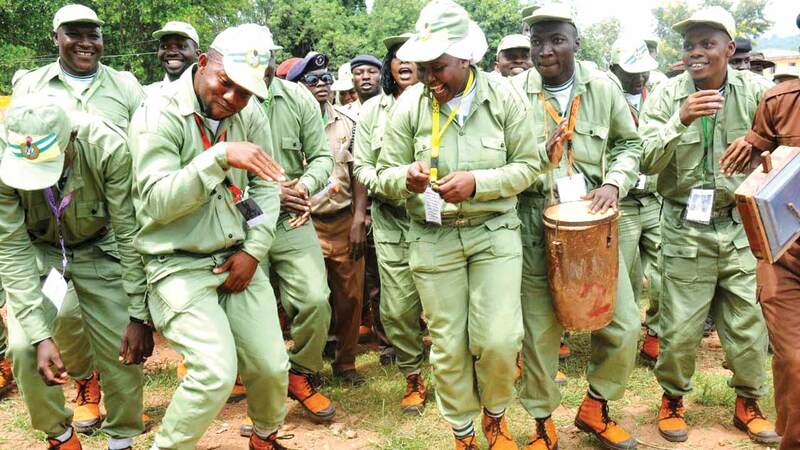 The Director General, National Youth Service Corps, NYSC, Major General Suleiman Kazaure has said that the increment of allowances for Corps Members will be considered as soon as the minimum wage increment was sorted. Speaking today in Abuja during the swearing-in ceremony of 3,022 Batch A Corps members into the FCT orientation camp, he said all hope was not lost as the scheme was waiting for the Federal Government to sign the minimum wage into law. On the stand of NYSC to mobilise students of the National Open University of Nigeria (NOUN), Kazaure said all that the scheme needed was a directive from the government and it will commence mobilisation of the students. He urged the newly sworn in Corps members to conduct themselves properly while in camp and shun drugs. Kazaure told them to remain patriotic when they are posted to their communities of primary assignments and ensure that they make impacts in their host communities. While declaring the orientation camp exercise open, Minister of the FCT, Alhaji Muhammad Bello represented by the Director, Administration and Finance of the Ministry, Hajiya Safiya Umar drew the attention of the Corps members to the NYSC reward system where special contributions, hard-work and excellence by corps members were recognised and honoured accordingly. He also urged them to tap into the Skills Acquisition and Entrepreneurial Development (SAED) programme carried out by the scheme to train corps members on various skills that will help them become entrepreneurs rather than job seekers.